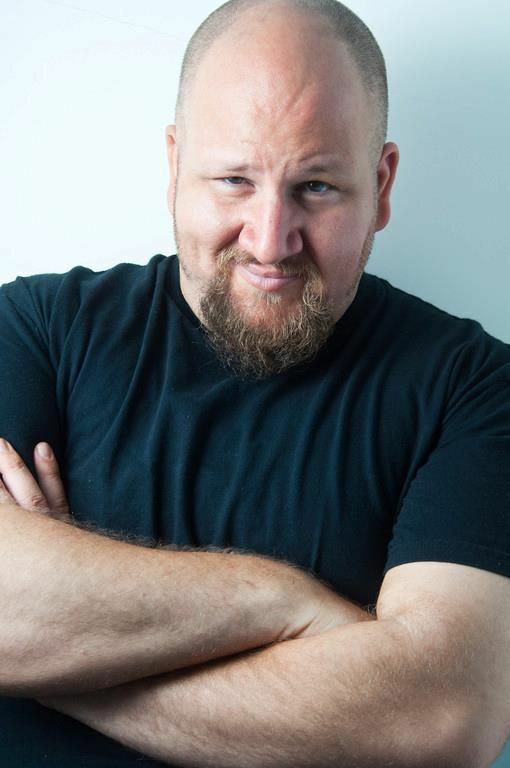 AMDA graduate Stephen Kramer Glickman (“Big Time Rush”) knows a thing or two about falling into comedy through unconventional means. In fact, the host of The Night Time Show, a popular talk show performed live throughout Los Angeles, admits that he may not have become a comedian at all were it not for a fortuitous flood 12 years ago. Yet the talented host’s odd comedic start seems downright typical compared to that of 10-year-old internet sensation Saffron Herndon, who will perform her standup routine on Stephen’s show on October 14. The young comic went viral after her father posted photos of her overlaid with text from her act on Reddit. This led to a stint on the Today Show and a flood of invitations to perform at clubs nationwide—all before she completed fifth grade. Despite the quick outpour of public enthusiasm, Stephen was initially skeptical of the 10-year-old until he watched her on YouTube. Ultimately, Stephen booked Saffron by reaching out to his friends at Southwest Airlines to secure a free flight for the entire family to come to LA. The October 14 show will feature Saffron performing alongside such seasoned veterans as HBO’s TJ Miller (“Silicon Valley’s”), Anna Akana (Ant Man) and Jonathan Kite (2 Broke Girls) followed by a live interview. Stephen hopes Saffron will prove a unique addition to The Night Time Show, which has already attracted the attention of several television producers. While the prospects for his own televised show are undeniably thrilling, Stephen is most excited to help foster new talent, and can’t wait to see what opportunities open up for Herndon after the show. The Night Time Show will perform Wednesday, October 15 at 10 p.m. at the Lyric Theatre. Tickets are $5 with AMDA ID, $10 without.